If you’re looking to buy a new TV in 2018, things can get overwhelming fast. Here’s a quick buyers guide that covers what each major TV brand in Australia is selling, and how much it’ll cost you. What kind of TVs do they sell? Panasonic’s 2018 range consists of both OLED and LCD LED models. 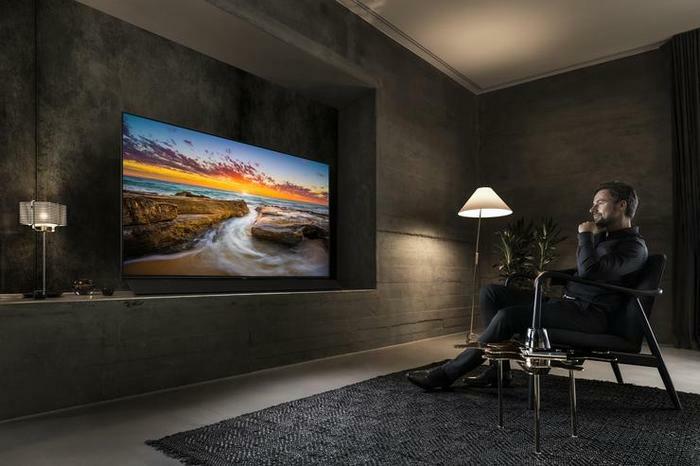 This year, the company's OLED TV range has been expanded with four new models across two series: the FZ1000 and the FZ950. 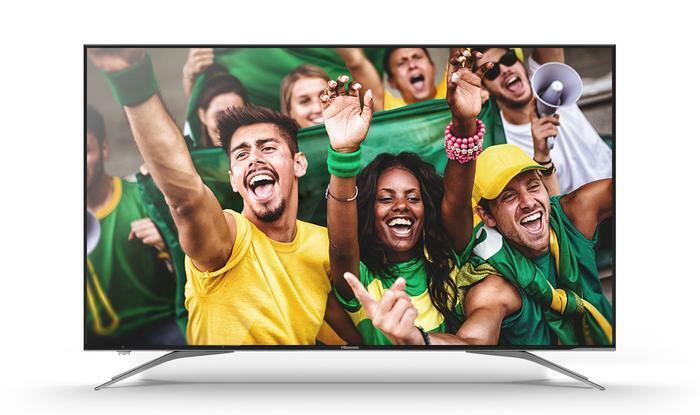 Available in both 55-inch and 65-inch sizes, both series feature the most powerful generation of Panasonic’s 4K Pro HDR technology, new OLED panels and the company’s new, more-advanced HCX 4K processor. In terms of traditional UHD LCD LED TVs, the company are offering a wider range of options. There’s the flagship FX800, available in 65-inch and 55-inch screen sizes, the 75-inch FX780, the more-affordable the FX700 (available in 65-inches and 55-inches) and FX600 series (available in 65-inches, 55-inches, 49-inches and 43-inches) plus Panasonic’s FHD-grade FS500 TVs(available in 40-inch and 32-inches) and the 32-inch F400 (available in 32-inches). What kinds of TV don’t they sell? At this stage, Panasonic don’t range in any QLED or MicroLED TVs in Australia. Do their TVs have any smarts? Yep. Panasonic’s 2018 TVs run on the My Home Screen 3.0 operating system. 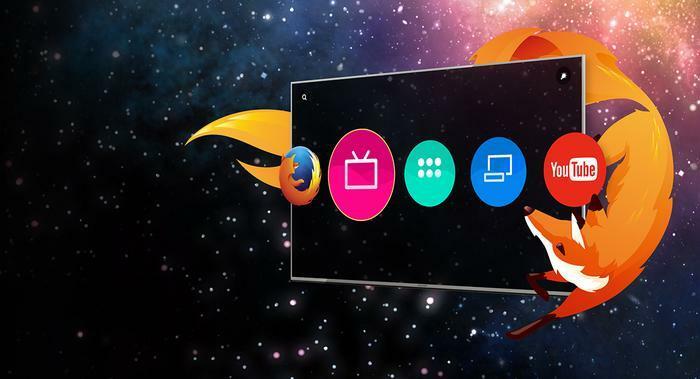 This was originally based on an old version of the Firefox OS but, since Mozilla abandoned the project, Panasonic have grown it into its own thing. This smart TV interface supports most major streaming platforms, including Netflix, YouTube, Amazon, Big Pond, ABC iview, SBS On Demand and Freeview Plus. How much does a Panasonic TV usually cost? The cheapest FHD TV you can get from Panasonic retails for an RRP of $449 while the cheapest 4K model comes in $1549. Their most expensive OLED is priced at $7149. 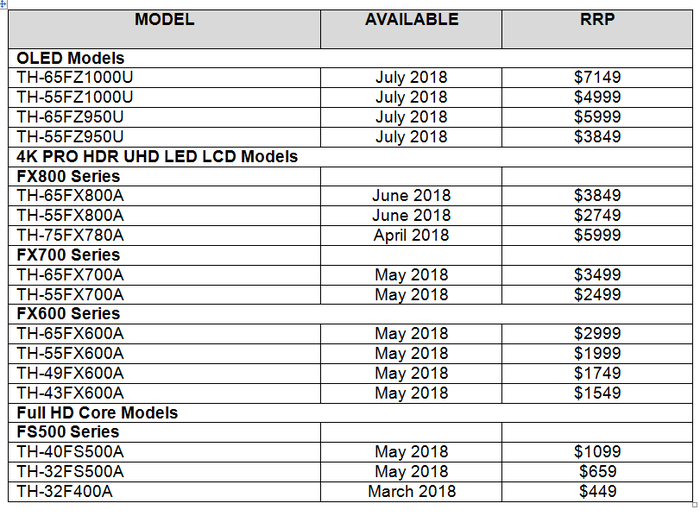 A full breakdown of Panasonic’s 2018 pricing is as follows. Are their TVs any good? In the past, Panasonic have walked the talk when it comes to home entertainment. At this stage, we’ve only had a quick hands-on with their 2018 offering but expect to have a review live on the site in the near future. 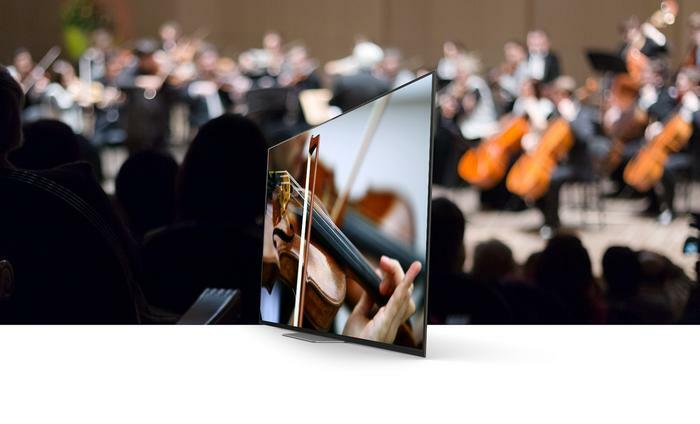 Sony’s 2018 range consists of both OLED and LCD LED models. Heading off their range is the A8F OLED. Available in both 65-inch and 55-inch sizings, the A8F is basically a leaner and meaner refreshing of last year’s A1F. It inherits the same X1 Extreme 4K HDR picture processor and the Acoustic Surface technology, which turns the crisp display of the A8F into one giant speaker. It’s also pretty comprehensive when it comes to HDR support, boasting compatibility with HDR 10, Hybrid Log-Gamma and and Dolby Vision. Then, when it comes to LCD LED TVs, Sony’s 2018 offering comes in two variants: the X9000F and X85F. The X9000F is available in 75-inch, 65-inch and 55-inch sizings. It includes the same X1 Extreme 4K HDR picture processor found in the A1 and A8F but also includes several other picture quality enhancement features including X-tended Dynamic Range PRO, which boosts contrast, and X-Motion Clarity, which reduces motion blur. Finally, the X85F is available in 85-inches, 75-inches, 65-inches and 55-inches. It boast an ultra-slim design and, again, relies on Sony’s 1 Extreme 4K HDR picture processor. However, it does lack the extra bells and whistles found in Sony’s other options. What kind of TV don’t they sell? Sony don’t sell any any QLED or Super UHD (Nano-Cell enhanced) TVs. Sony’s TVs tend to rely on Google’s Android TV platform. Announced by Google in 2014, Android TV is the successor to Google TV and Google’s bid to become a player in the Smart TV OS space. Vendors are able to integrate it both on set-top box devices and within their TV hardware itself. It offers up a neat row-based interface, "content discovery" features, voice input and universal search across multiple services. In addition, almost all Android TV-powered products support Google Cast and some even support the Google Assistant as well. 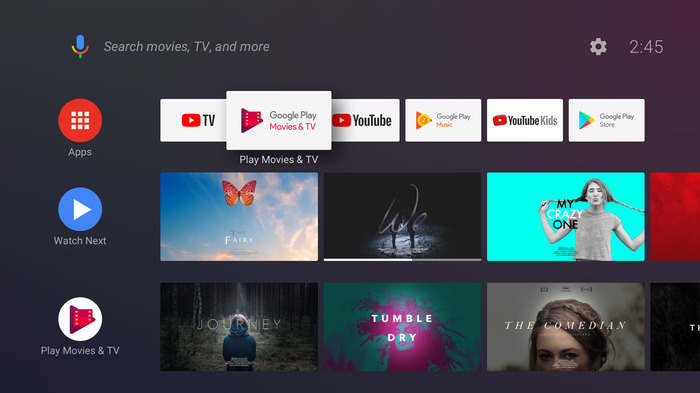 The smart TV interface supports compatible Android apps and most major streaming platforms, including Netflix, Stan, Youtube, Google Play Movies, Twitch, Amazon Prime Video and all the local catch-up services. How much does a Sony TV usually cost? In the past, Sony have generally lived up to the hype when it comes the home entertainment space. However, at this stage, we’ve only had a quick hands-on with their 2018 offering. What kinds of TVs do they sell? Hisense sell traditional LCD LED TVs, which they brand as ‘ULED’ or ‘Ultra LED’. 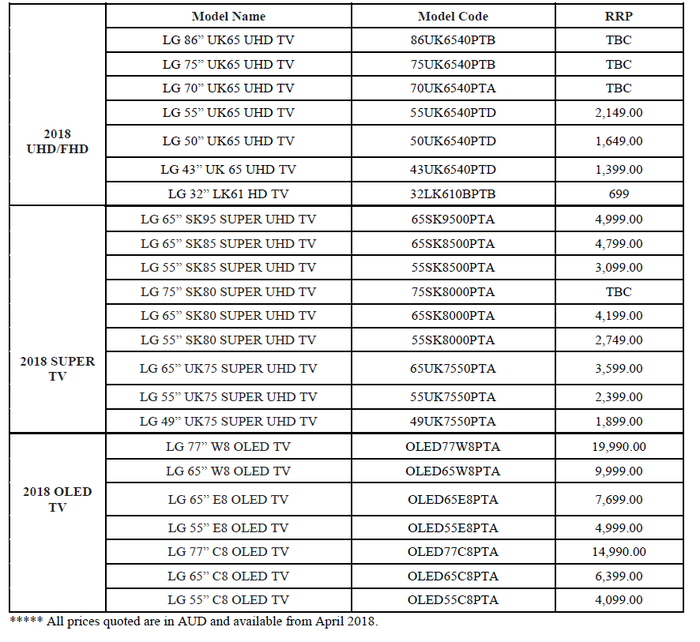 In Australia, the company sell three sets of ULED TVs in various sizes. 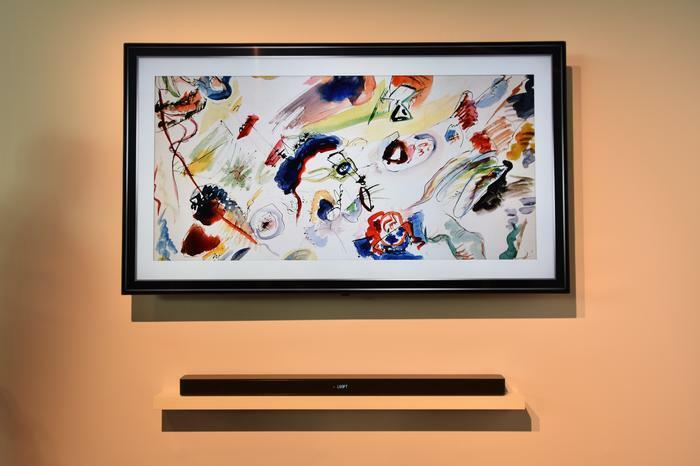 The Series 9 (available in 75-inch and 65-inch sizings) is their flagship and features 1000-zone full array backlighting and 4K picture quality enhancements via the same quantum dots found in Samsung’s QLED range. The Series 8 (available in 65 and 75-inch sizings) and Series 7 (available in 75, 65, 55 and 50-inch sizings) TVs come in at a lower price-point and promise a similar experience but drop most of the bells & whistles listed above. 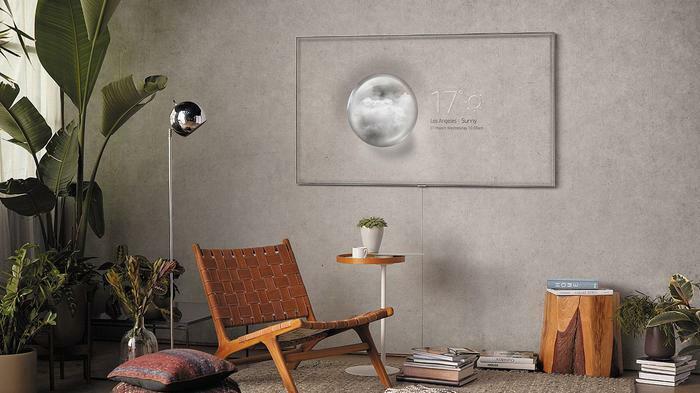 In overseas markets, Hisense are also offering a unique short-throw projector-based “Laser” TV. Unfortunately, this product is unavailable in Australia. The company also currently don’t sell any OLED models. However, they have said that they’ll be bringing their first OLED to Australia later in the year. Stay tuned. Overseas, Hisense have begun to migrate their smart TV functionality over to Android TV. 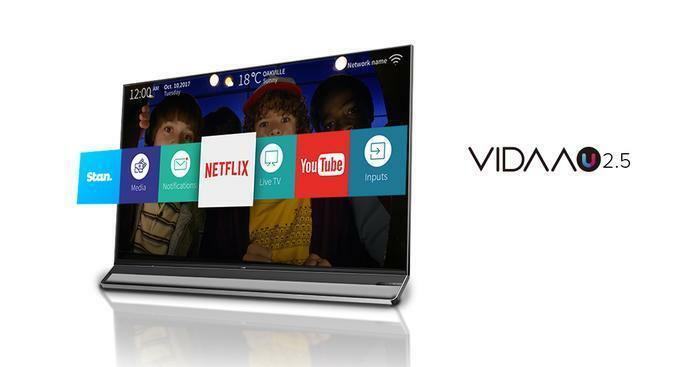 However, locally, the company are continuing to rely on their proprietary VIDAA interface. VIDAA U 2.5 should support most major streaming platforms like Netflix, Stan, Amazon Prime Video and Youtube. However, if you’re a fan of more obscure fare like Hayu, there's a decent chance you’ll probably be out of luck. Thankfully, it does come with built-in ChromeCast - which helps make up some of the difference. How much does a Hisense TV usually cost? Hisense have generally positioned themselves as a challenger brand who deliver solid picture quality for a compelling price - and developed quite a reputation and following for it. However, this year’s crop of LCD LED-based displays are notably more expensive than last years. Time will tell whether consumers feel like they live up to the higher price. These, LG are putting most of their weight behind the growing OLED TV segment of the larger home entertainment market. However, they do also still sell a number of traditional UHD LCD LED TVs (branded as SUHD TVs) as well. The company's latest OLED range consists of seven models across three series: C8, E8 and W8. Physically, the design of these OLED models is largely the same as last year. However, under the hood, LG say that the results they deliver are being empowered and enhanced by a new Alpha 9 processor. According to LG, this processor "reduces noise, transfers messages faster and creates colours on the screen that look more realistic." It also supports high frame rate (HFR) video images with up to 120 frames per second for a smooth and more life-like video with reduced judder or blur. Meanwhile, when it comes to UHD LCD LED TVs, LG promise to "bring the whole family together" using LG's Nano-Cell technology and Full Array Dimming. This time around, all but the company's SK75 SUHD TVs support Dolby Atmos, Dolby Vision and 4K Cinema HDR. Both the SK85 and SK95 SUHD TVs also tout full array dimming - which promises to produce better and more authentic on-screen contrast. LG’s SUHD lineup also comes buffered by what it calls “Nano-Cell” technology. 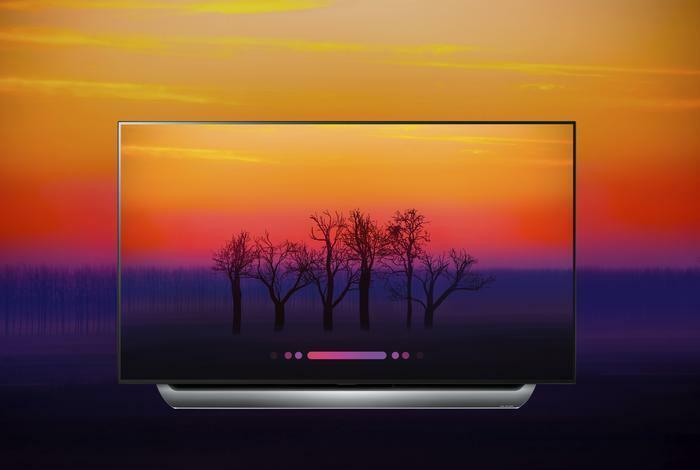 Sort-of an alternative to the quantum dots that other brands are using, nano-cells are a layer of nanoparticles that LG have integrated with their existing IPS technology, which allows for better viewing experiences at non-optimal angles. The end-result here is brighter and more-accurate colors. The key difference between nano-cells and quantum dots is that the former promise to deliver a brighter and more colorful experience no matter your viewing angle. Currently, LG don’t sell any MicroLED TVs, nor do they employ the same kind of quantum dots found in Samsung’s QLED range. 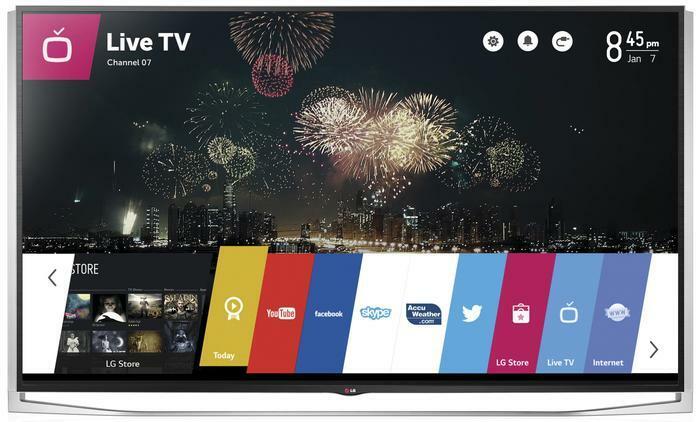 LG’s TV range run on their WebOS Smart TV platform. Out of the box, this smart TV interface supports most major streaming platforms, including Netflix, Stan, BigPond Movies, Google Play Movies, 9Now, Amazon Prime Video, Eros Now, Youtube, YuppTV, ABC iView, SBS OnDemand, MLB.TV and WOW TV. Additional streaming apps are available via the WebOS app store. 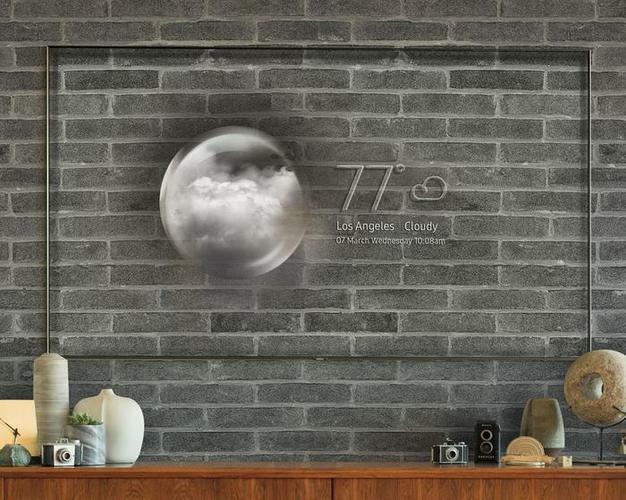 In addition, LG’s entire 2018 TV range makes use of their ThinQ natural language learning platform - which the company say allows for intuitive voice control. LG say that their 2018 range of TVs will be upgraded via software update to incorporate the Google Assistant later in the year. Overseas, this feature is currently available alongside Alexa support. How much does a LG TV usually cost? LG’s best and brightest OLED comes in at $19,990 while their cheapest is priced at $4099. Their SUHD range is more affordable by comparison, starting at $1899. Samsung sell a range LED LCD TVs that come enhanced by “Quantum Dot” technology as well as some that don’t (and are branded as Premium UHD). Collectively, the former are branded as QLED TVs. Samsung’s 2018 QLED products are broken out across four ranges: Q9, Q8, Q7 and Q6. 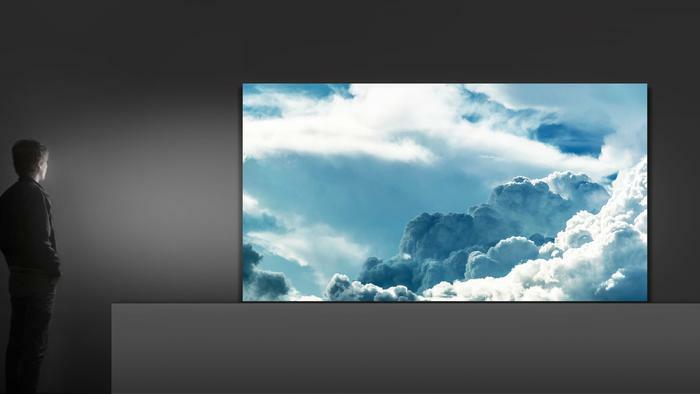 The Q9 (available in 75-inch and 65-inch sizes) and Q8 (available in 65-inch and 55-inch sizes) QLEDs are separated from Samsung’s Q7 (available in 75-inch, 65-inch and 55-inch sizes) and Q6 (available in 75-inch, 65-inch and 55-inch sizings) series by their incorporation of Direct Full Array technology. Samsung claim this'll allow them to deliver intense and deeper blacks and reduced screen reflection. 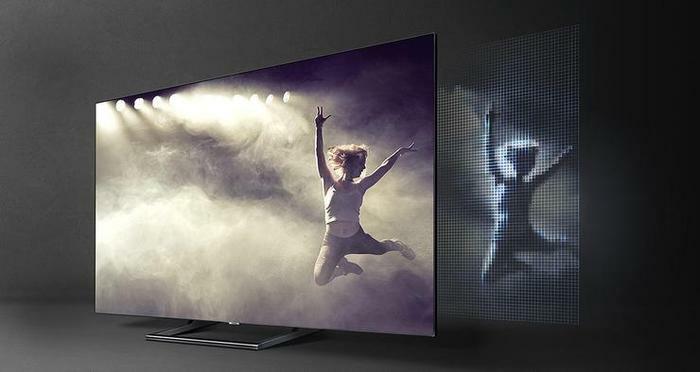 Then, Samsung’s premium UHD range is broken down into the NU8500 (available in 65 and 55-inches), plus-sized NU8000 (available in 82, 75, 65 and 55-inches) and more affordable NU7100 (available in NU 75, 65, 55, 49 and 43-inches). All of Samsung's QLED and Premium UHD ranges HDR10+ compatible. Unfortunately, there’s no word yet on pricing or Australian availability for this product. Samsung don’t currently sell any OLED TVs. 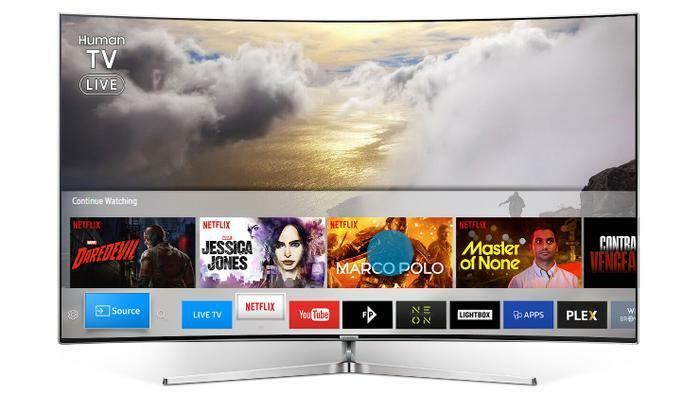 Samsung’s TVs all run on their Tizen OS and support most major streaming services, including Netflix, Stan, Amazon Prime Video, Google Play Movies and catch-up apps such as 9Now, ABC iView and 7plus. In addition, Samsung have recently talked up the integration of their Bixby smart assistant with the new range. However, this functionality won’t be arriving until a software update sometime later in the year. How much does a Samsung TV usually cost? The cheapest QLED is priced at $3699 while the most expensive is priced at $10,499. Samsung aren’t going in on OLED in the same way that their competition are. However, don’t let that fool you. The picture quality on their QLED TVs and their overall home entertainment experience is still a top-notch one.